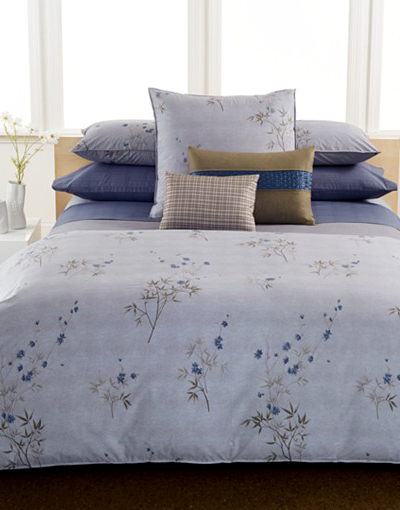 This Calvin Klein Home Bamboo Flowers Bedding Collection is a natural beauty that soothes your senses. Pairs luxurious textures, captivating hues and calming details. $75-$415. Buy here.